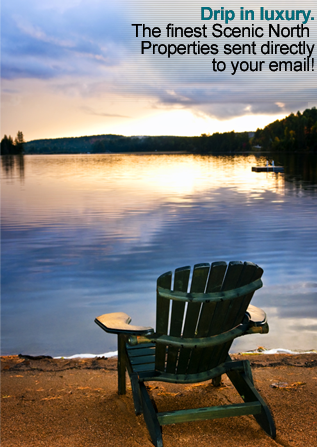 Would you like to learn more about your options in Northern Minnesota real estate? Our region is expansive and offers so many options that it can often be overwhelming. You can rely on us at Scenic North Properties to help you successfully navigate the real estate market here. Contact us anytime.